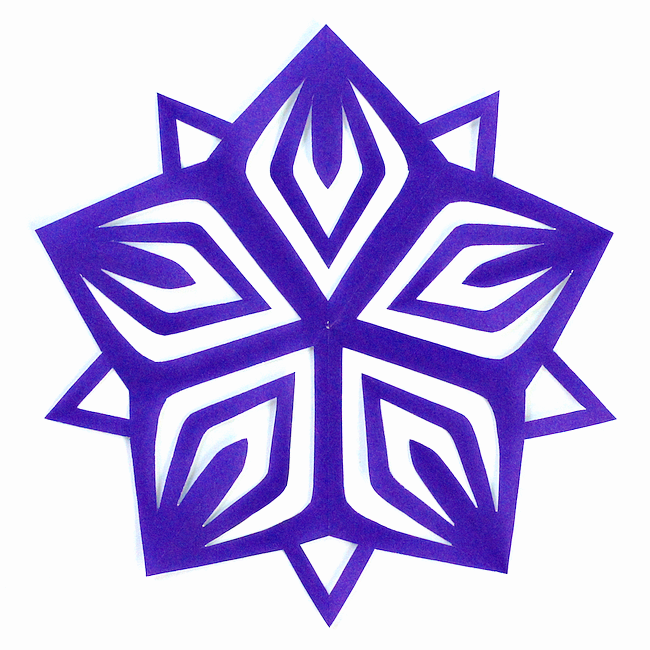 While I've shared a star kirigami design before, I couldn't resist trying one which was a bit more complicated. A super star, if you will! 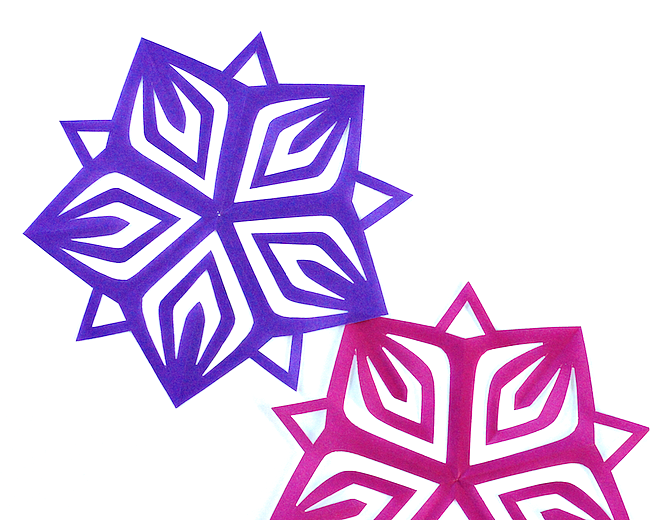 To create your own starburst kirigami design, use the template below and the 5-point folding pattern. 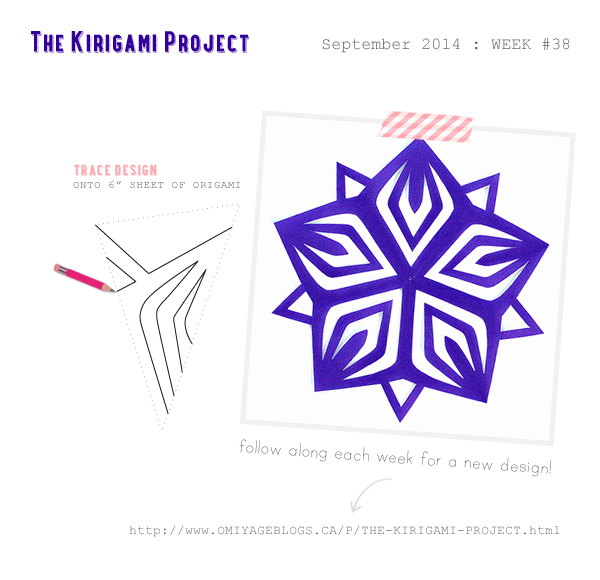 Want to try all of September's designs? 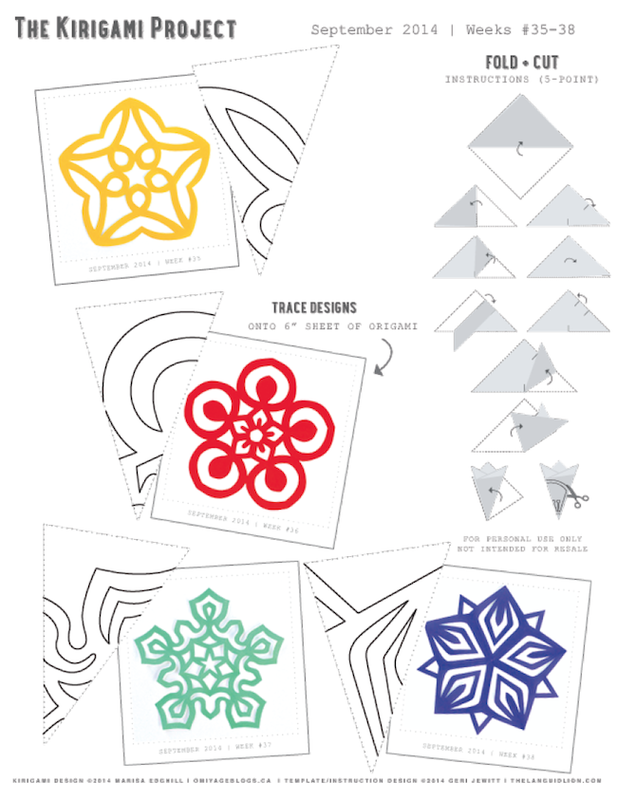 This month's free printable template is now available!